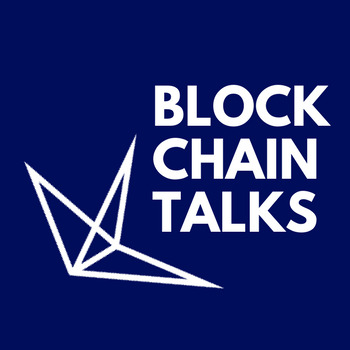 Join us for the 18th consecutive edition of Blockchain Talks in Amsterdam. The monthly BCT event is a small-medium sized conference with over 70+ attendees and multiple (international) speakers. The event is hosted in Beurs van Berlage (a former stock exchange) in Amsterdam. The meetups are held in English with topics and discussion who tend to go more in depth, therefore a basic understanding of Blockchain and Cryptocurrencies is recommended for visitors. After the event more networking and drinks at The Prael. Anyone who is interested in meeting international professionals, hear about the latest developments in the industry or have a chat with the local crypto community. Are you organizing Blockchain Talks #18 - Blockchain & Crypto Meetup? Are you an organizer of Blockchain Talks #18 - Blockchain & Crypto Meetup ?